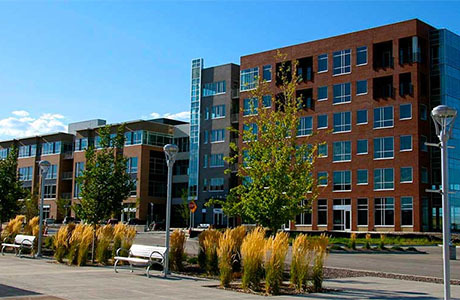 A thoughtful blend of urban living destined to be the energy epicenter of the northwest corridor. 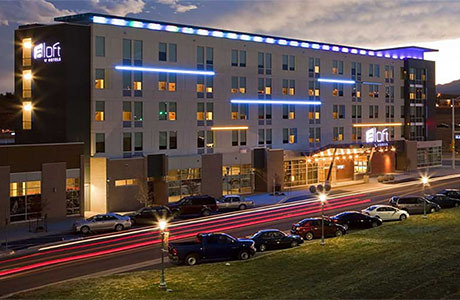 Dining, shopping, parks, entertainment, and the aloft Hotel are all within walking distance. Arista offers incredible views of the front range’s pristine mountain peaks. 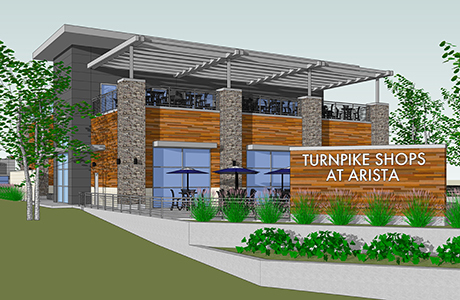 The cornerstone of Arista is the 1STBank Center. 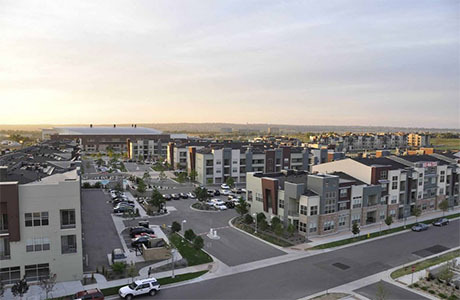 Arista is one of the very few town center developments in the nation anchored by a major entertainment venue. 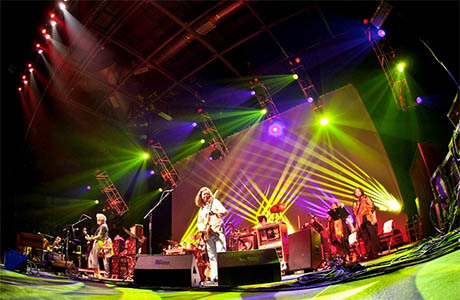 The Center is a mid-size concert hall and hosts 50-100 acts a year including concerts, sporting events, and family shows. 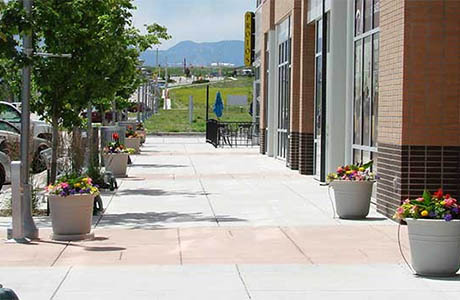 Arista Place is the town center of Arista, a fun, eclectic, two-block pedestrian mall featuring the aloft Hotel, office space and residential units. The buildings feature a unique, contemporary, urban design. The options for living at Arista include live/work lofts, flats & townhomes, paired homes, as well as two different apartment communities. 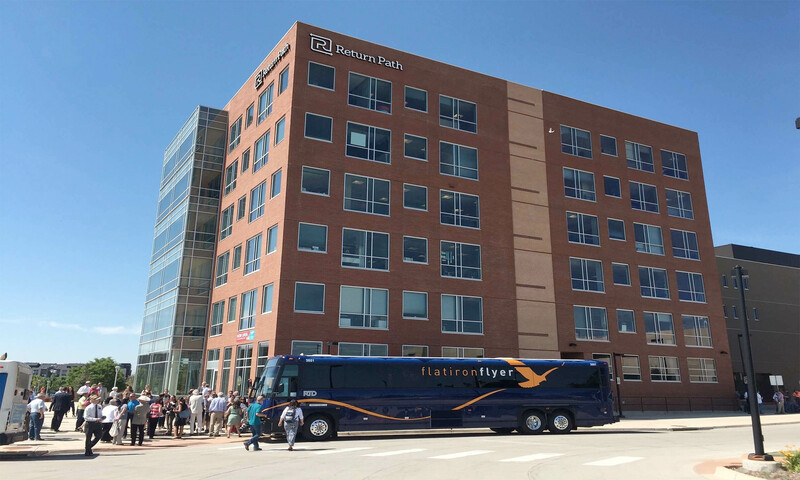 Commuting is easy at Arista as the RTD park-n-ride is located on site — Boulder or Denver are just minutes away! 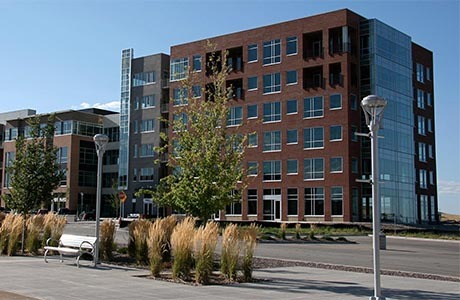 Working at Arista combines the conveniences of an Urban setting without the hassle of a downtown commute! 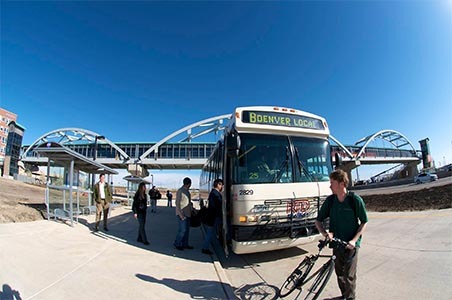 Perfect to fit your lifestyle, you can commute to work, step off the RTD bus and you will be only steps away from your office. Play hard? Play even harder with Arista’s almost limitless options for fun. Nestled next to the foothills, Arista’s numerous parks, open spaces, and recreational activities will keep you on the move. Leave your car behind and walk to nightlife, dining and more! Experience the bold modern design of one of our loft inspired rooms at the aloft Hotel. All-in-one rooms are designed to fit your lifestyle, no matter if it is work or play. We offer hotel guests style at a steal with a fun scene where you can mix and mingle. Studies show that more than half of all adult waking hours are spent in work-related activities. The Arista Place Office Buildings are designed to be a pleasant and productive work place during these hours. 18 acre retail project at 120th Avenue and Wadsworth Parkway. 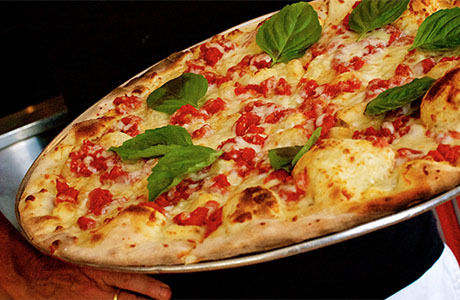 Perfect for retail, and restaurants. Future home to Starbucks, FirsTier Bank, and Comfort Suites Hotel. 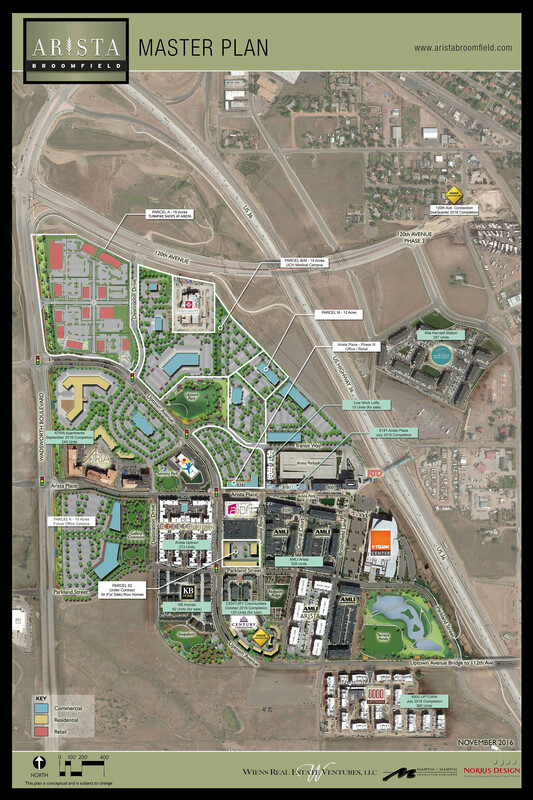 Click the link below for a full-size image of the Arista Site Plan.